The twelve signs of the zodiac, as well as the twelve houses, are grouped into three modalities (also called quadruplicities, qualities or modes) known as Cardinal, Fixed, and Mutable. The modalities describe a sign's "modus operandi," or it's established method of doing things. The "modus operandi," of Cardinal signs is to begin, push forward, and get things going. 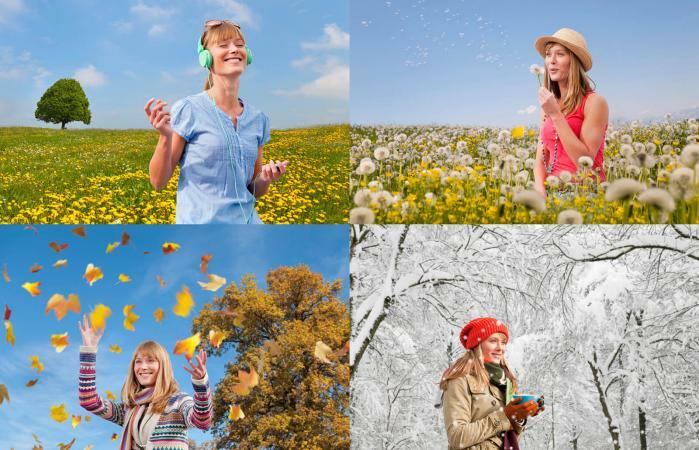 Astrology's Cardinal signs are at the beginning of each season. But they can also be impulsive, restless and have difficulty with follow through. There are four elements: Earth, Air, Fire, and Water. Each element matches up with one of the four Cardinal signs. While Cardinal signs have a lot in common, their different elements cause them to use their Cardinal traits differently. Aries is the first sign of the zodiac. It's the Cardinal Fire sign, that's about moving "the self" forward into the world. Aries is the catalyst that sparks, inspires, and uses passion and commitment to their vision to initiate personal change. 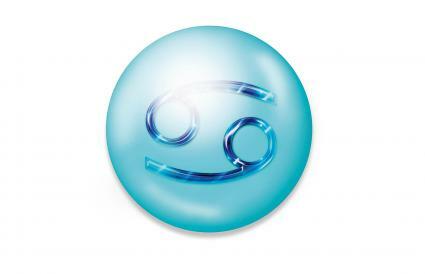 Cancer is the fourth sign of the zodiac. It's the Cardinal Water sign, that's about starting and moving home and family forward. Cancer uses the forces of initiative thought, kindness, and caring, to initiate emotional change. Libra is the seventh sign of the zodiac. It's the Cardinal Air sign, that's about moving relationships forward. Libra leads with intellect, argument, and ideas to initiate change in relationships. 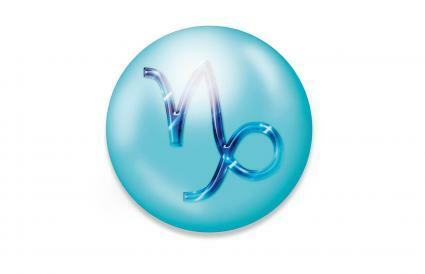 Capricorn is the tenth sign of the zodiac. It's the Cardinal Earth sign, that leads through strong practical skills, a high level of authority, wisdom, and maturity and has the drive to change the world tangibly. No Modality combo is inherently bad, and modality is only one small part of astrological compatibility, but understanding your partner's innate mode of behavior can give insight into why there are difficulties in a relationship and how the problems can be worked out. Cardinal signs are leaders, who want to take charge of a relationship. The Mutable signs (Gemini, Virgo, Sagittarius, and Pisces) are adaptable to change and will easily allow Cardinal to take the lead and move things forward. This combo is likely to be the easiest. Two Cardinal signs can have a challenging relationship. However, these signs love both challenge and change. Working together they can initiate growth in each other. This combo is likely to be the most progressive and exciting. Cardinal signs can change on a dime while the Fixed signs (Taurus, Leo, Scorpio, and Aquarius), resist change and won't be pushed into change. This combo is probably the most difficult. In astrology, the Cardinal houses are the first, fourth, seventh, and tenth astrological houses. The Cardinal signs are the natural rulers of these houses. These are the houses in which the four angles of a chart (Ascendant, Midheaven, Imum Coeli and Descendant) are found. They are considered to have the most significant impact on an individual. The Equinoxes and Solstices mark the first day of each season. These days correspond with the first day/degree (0 to 1°) of Aries, Cancer, Libra, and Capricorn. The first day of a Cardinal sign is a turning point. 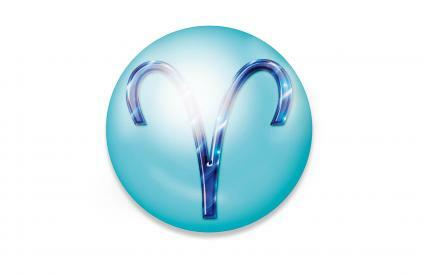 In astrology, the technical term for the first degree of any Cardinal sign is the "Aries Point." These four points are indicative of a spectacular out rushing of energies. If you have a planet on these points, there is frequently an involvement with the world at large. You can calculate your birth chart at AstroSeek to find out if you have a placement on one of the four Aries points. A birth chart contains all three Modalities. So, even if you have a Cardinal Sun sign when you consider your entire birth chart the mode of your Sun sign might or might not be your dominating mode of behavior. The best way to know which of the three modalities colors all your behavior is to find out your true astrology sign. What a Sagittarius Man Looks for in a Woman By Patricia Lantz C.Ht. Best Mate for Capricorn By Patricia Lantz C.Ht. Perfect Astrological Partners By Patricia Lantz C.Ht.